"Glenn Martin, DDS" follows the adventures of traveling dentist, Glenn Martin, and his family. 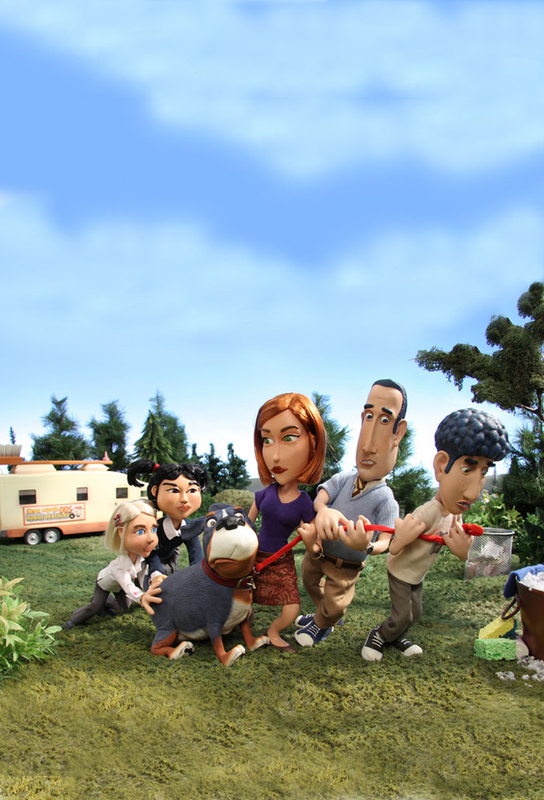 After learning that his favorite childhood park is about to be destroyed, Glenn takes his family - wife Jackie, hormone-addled 13-year-old Conor, power suit-wearing 11-year-old Courtney, Courtney’s overachieving assistant Wendy, and Canine, the family dog - on a cross-country road trip to protest the demolition. Although the protest is ultimately a bust, Glenn and Jackie realize that the trip has brought their family closer together and they decide to keep on traveling. Along the way, Glenn discovers that hitting the road is more complicated than it sounds, and learns through various run-ins (with mobsters, the Amish, and psychotic navigators) that the road often hits back in unexpected and hilarious ways. TV series created in 2009 and concluded in 2011 by Michael Eisner, Eric Fogel. 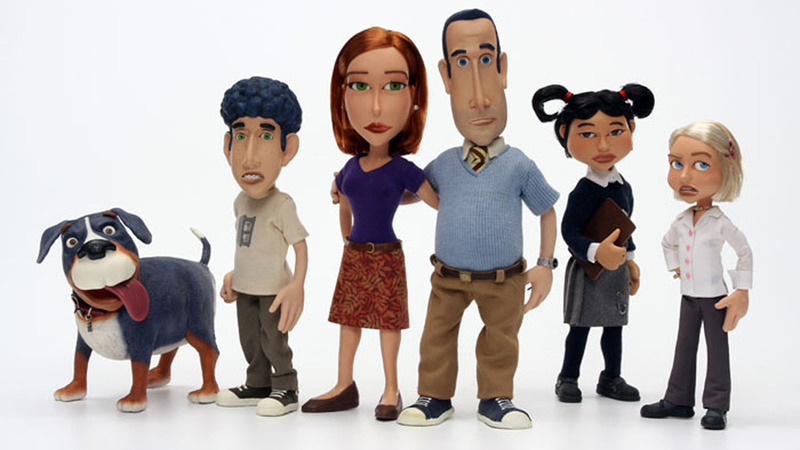 The show consists of 2 seasons and 36 episodes.